For those of you in other places wishing to purchase Loujan Armagnacs, Binny's Beverage Depot in Chicago, Illinois will ship them to many states and foreign countries.  United Kingdom: Thorman-Hunt & Co., Ltd., 4 Pratt Walk, Lambeth, London, England SE116AR. distributors interested in representing Loujan Armagnacs. To date we have submitted five bottles to the San Francisco World Spirits Competition, the most respected and influential spirits competition in the world, and all five were awarded medals. 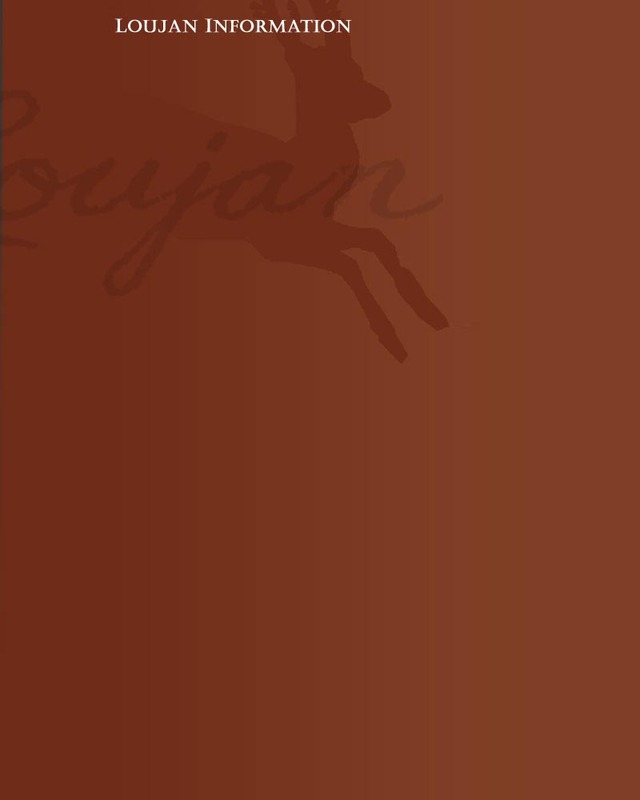 We have only submitted the Domaine Loujan Vintage 2000 to F Paul Pacult for review and it was "Highly Recommended" in the June 2016 issue of the Spirit Journal. 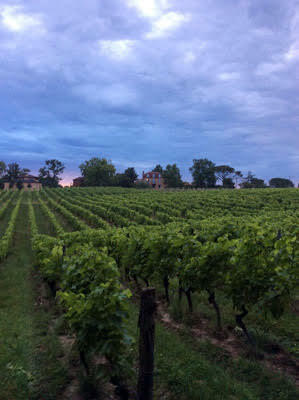 A Journey Through Armagnac in Search of the "Original Craft" Producers by Nancy Fraley, Distiller Magazine (Summer 2014). Drink It In by Eve Middleton, France Living Magazine, September 2014. 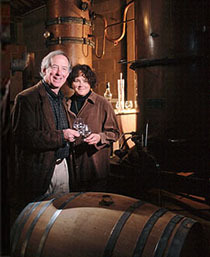 Denver Couple Makes Winning Brandy by Mike McPhee, The Denver Post, April 22, 2008.